New website for a new client. 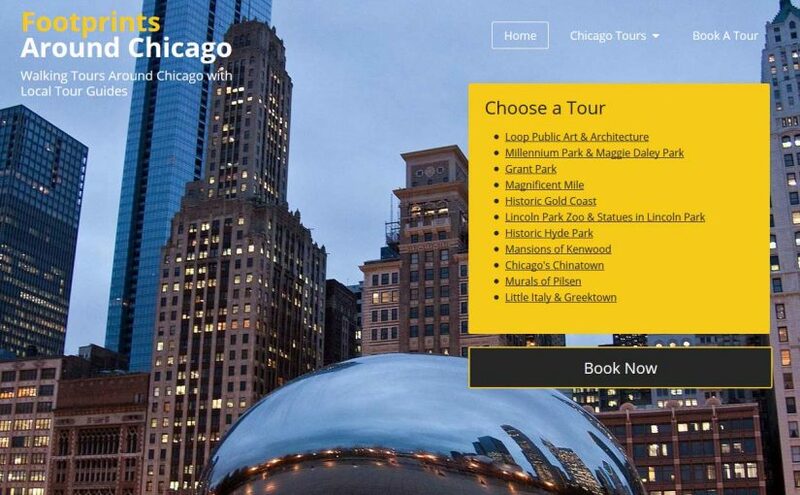 A group of tour guides in Chicago branch out on their own and one of the tools at their disposal for their new venture is a website with booking built right in. 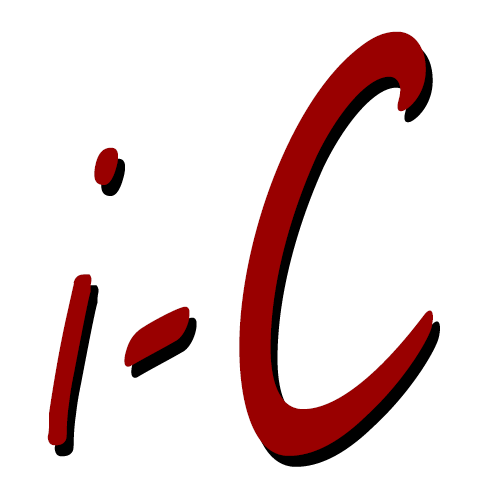 This theme is tailor made for any type of appointment site. The site takes reservations for the 4 guides and does a nice job describing their various tours.